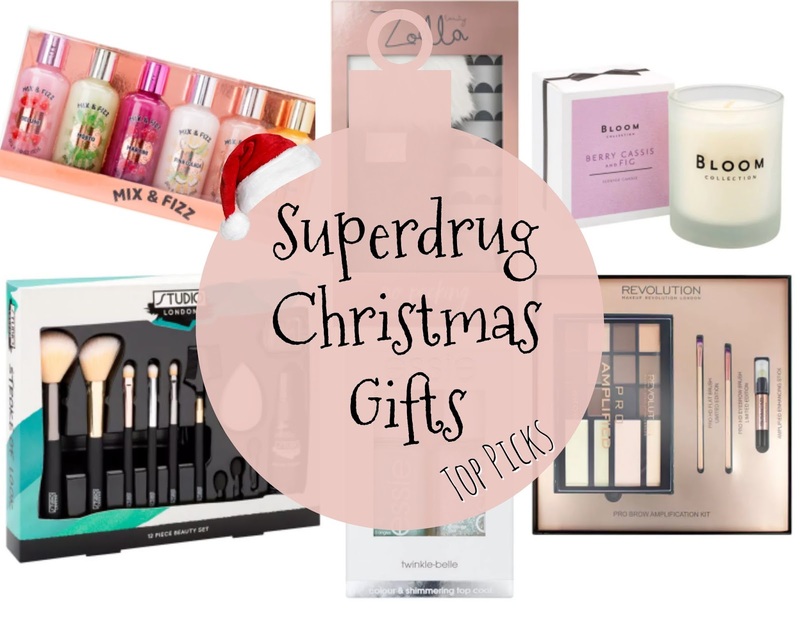 Last week I shared my top picks from the Boots Christmas range and this time it's the turn of Superdrug. They've got some great brands on board and tons of money saving options where you can saved up to half price on some of the sets. Superdrug seems to have most age groups covered with some really nice gifts for all sorts of beauty lovers, from girlies becoming a teen all the way up to grannys. The girls and I all absolutely love cocktail nights and this little shower gel set would be fab in a cocktail themed parcel. The 6 different scents are some of the best flavours, you could even split these up and make some flavour specific gifts. Full price it's only £2 per bottle! 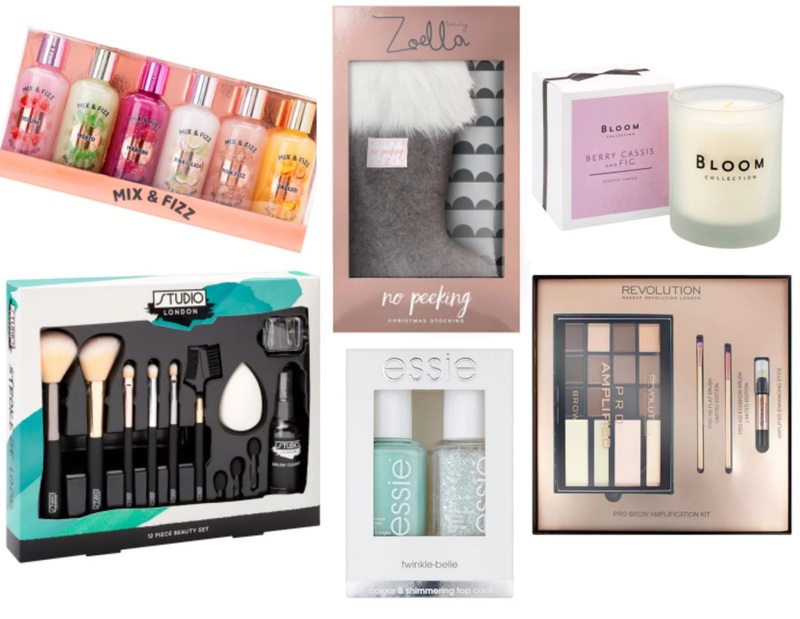 Zoella's Christmas beauty range is available from Superdrug and there's a few quite exciting newbies. The No Peeking Stocking Set caught my eye, probably because it's the most Christmassy of them all, and I don't have a stocking yet. Inside is 3 Snowella mini products; a body wash, body lotion and body polish. They would be good for hand luggage or an overnight stay. A brush set is a really nice Christmas gift for girls just starting out with makeup or for people who've been using the same old brushes for far too long. I really liked the look of this Studio London set because it seems to cover all bases, the only naff part is the little sponge eyeshadow applicators but for the price I'll see past them! This is a gorgeous little gift and really affordable when it comes to candles. Quite often I'm gifted loads of Christmas and winter scented candles and I can't get through them all before the festivities are over and the season has changed. This fruity candle with coconut and amber scents sound like something that will see me through into Spring. Essie is one of my favourite brands of nails varnish as the last well without chipping. This duo is just slightly cheaper than buying individual bottles making this a nice stocking filler if Tiffany Blue and Glitter is up your street. Just like the Boots post I've got another brow gift set picked out, but this time by Superdrug favourite - Makeup Revolution. 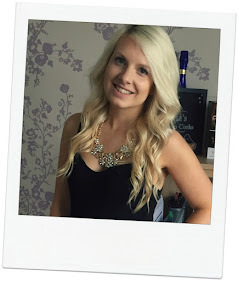 The Pro Brow Amplification kit has all the products you could possibly need to fill, sculpt and enhance your brows. I like how wide the range of shades is in the set and the 2 brushes look really good for achieving perfect brows. Lets be fair, some of the girls in my class have better brow skills (and they're 12!) so this is great for anyone.